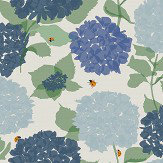 Beautiful design from this new Lond based designer, Lorna Syson. 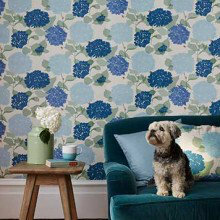 A small but perfect first collection of wallpapers from the London based designer Lorna Syson. 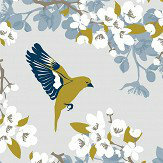 Taking their inspiration from the English countryside, designs include garden birds and flowers in a range of digital wallcoverings.